Steven is a data scientist and a Microsoft Certified Solution Expert on Data Platform, MCSA on SQL server 2008/12 and MCITP on BI Developer, Database Developer and DBA. He is very passionate about data insights, machine learning and MS SQL server technology and business intelligence and has designed and implemented a number of large scale enterprise BI solutions in a variety of industries. Steven is an active SQL server community participant. He answers questions at MSDN SQL server forum and speaks at events like TechEd, CodeCamp, SQL User Group etc. 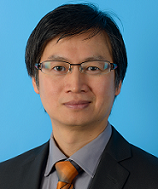 Steven is currently head of data science at QuintilesIMS at Sydney Office. 2. A new server with multiple SQL server 2012 Analysis Service instances installed. 4. 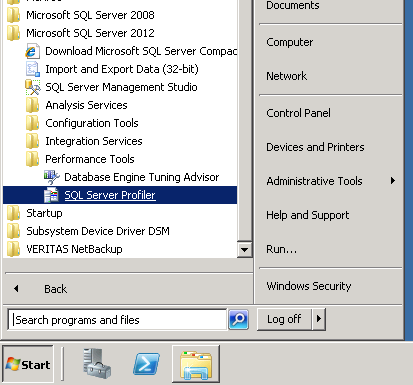 SQL Server 2012 database engine is not installed in the server. I got the error message below. However, the problem I had is different even though the error message is similar. I then used another server which has both SQL server database engine and SSAS installed, and I used the same way trying to connect to the server I mentioned above. I still got the same error message. Solution 1: Instead launch SQL Server Profiler from SSMS, you launch the Profiler from Start, All Program, Microsoft SQL server 2012, Performance tools, then click SQL Server Profiler as depicted below. By launching the profiler from here, I have no problem to connect to the SSAS instance. 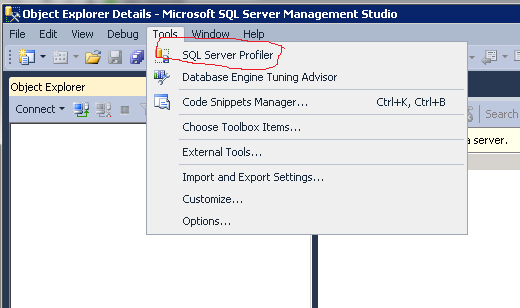 Solution 2: After I launched the Profiler from SSMS, I used the SQL Server 2012 SQL Server Profiler to connect to any SQL Server either SQL server 2008 R2 or SQL server 2012 by using database Engine as Server Type first as below. It is no problem. After I connected to a Database engine trace, I was able to launch a new trace on the SSAS instance with no problem. It seems very odd. I’m not sure if this is a bug on launching SQL server profiler from SSMS 2012 for SSAS instances or there is any specific permission needs to be set. I hope this post helps if you have same problem. If you know the rooting cause of the problem, please let me know. thanks.